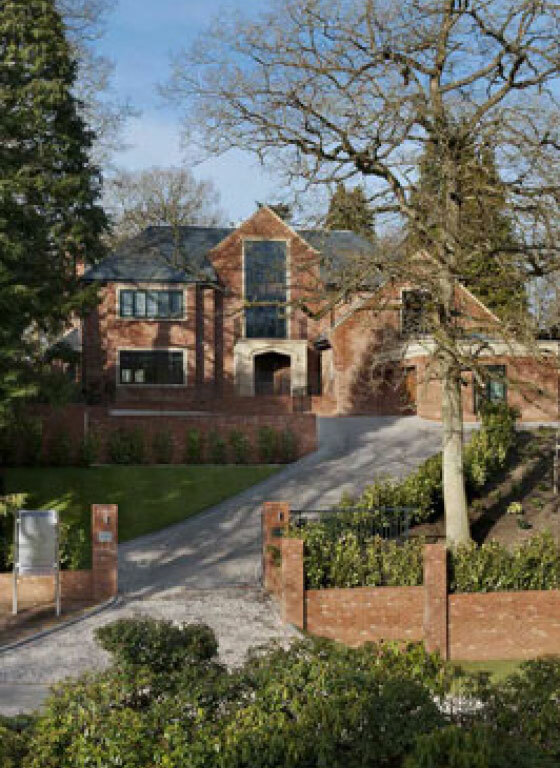 Winner of the Best Property award for new speculative house at the UK Property Awards 2010. 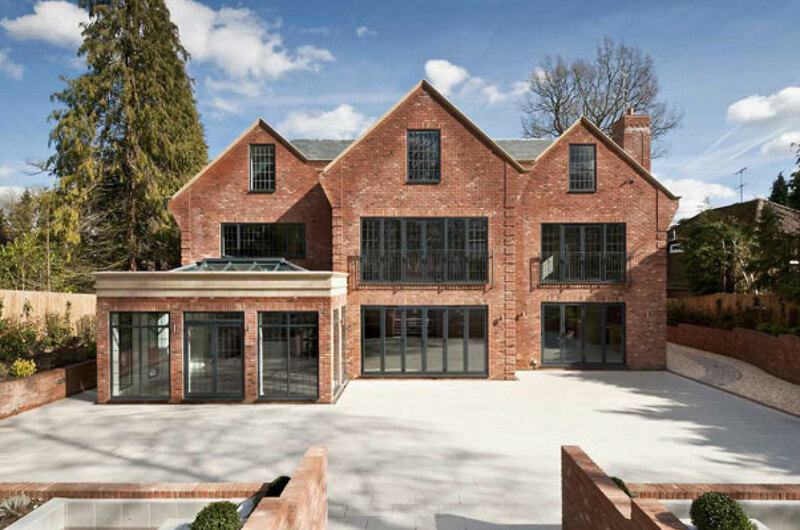 New build 10,000 sq ft house for local developer, Belvedere Homes. 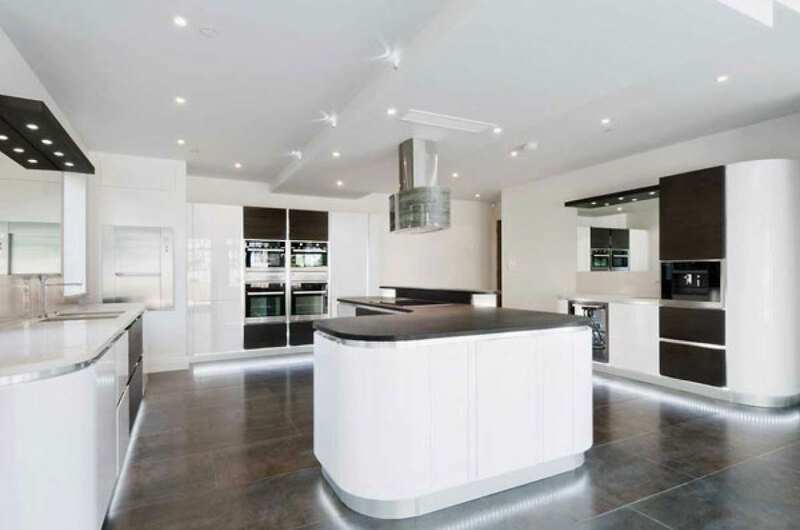 The property is laid out over 4 floors and includes a triple height entrance with feature staircase, a library and 6 bedrooms. 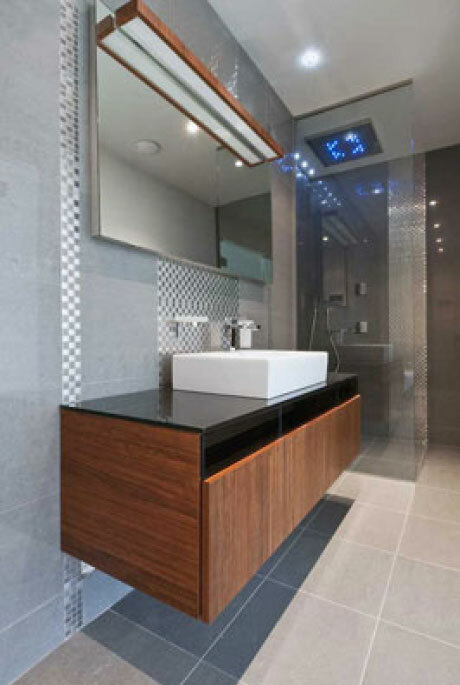 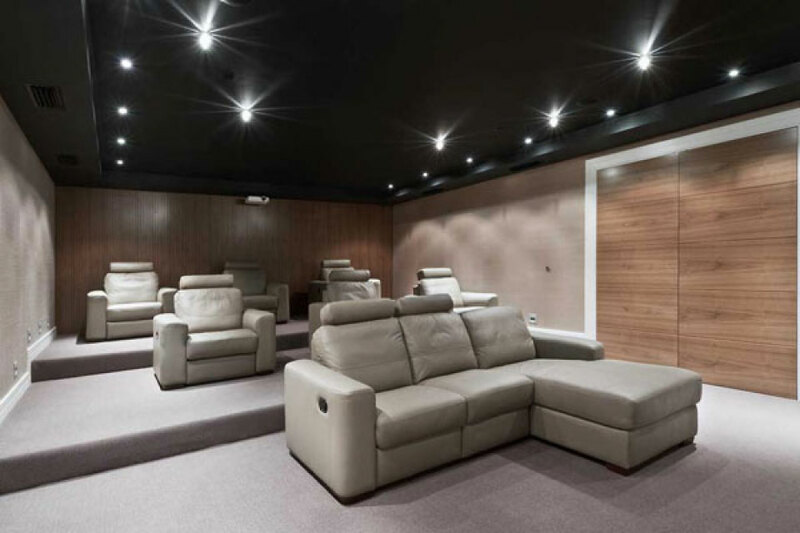 The substantial basement includes a home cinema, wine cellar, gym, steam room and sauna.